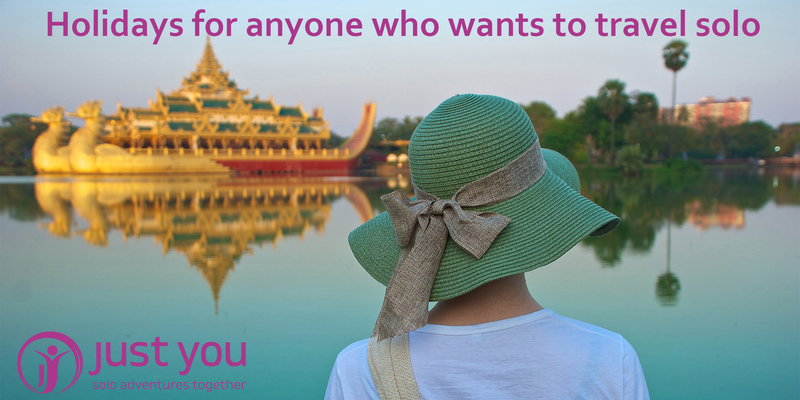 Find out why a Just You holiday is perfect if you want to travel solo and experience a new destination in good company. Just You offer escorted tours and can be a great solution for singles holidays where you want someone else to organise all the details. Places for the presentations are limited, so booking is essential.